fresh olives, originally uploaded by ordinarymoment. the italian deli had all kinds of yummy finds. 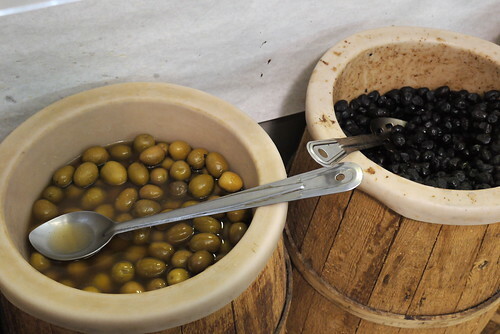 big barrels of olives. so busy smelling i forgot to take more photos.